A partnership of regional and local organisations including South West Water successfully applied for funding from the Department for Environment, Food and Rural Affairs (Defra) to restore 1,680 hectares of damaged peatland on Bodmin Moor, Dartmoor and Exmoor. Partnerships have been formed on all three moors including landowners, commoners and other interested parties to develop the proposals and this will continue through the delivery of the restoration. The project is being led by Morag Angus, South West Water’s Exmoor Mires Partnership Manager, and will complement the company’s award-winning Upstream Thinking catchment management programme. It also aligns with Defra’s recently published 25-year Environment Plan which specifically mentions peatland restoration. Morag explained: “This is an incredible partnership delivering peatland restoration. The peatlands of south-west England are very important for water quality, carbon storage, biodiversity, cultural history, recreation and farming but they are the most vulnerable in the UK to the impacts of climate change, due to their southerly position. Alison Kohler, Director of Conservation and Communities at Dartmoor National Park, said: “Dartmoor Peatland Partnership is pleased that Defra have approved the grant funding. Dartmoor’s blanket bogs are crucial to our daily lives. 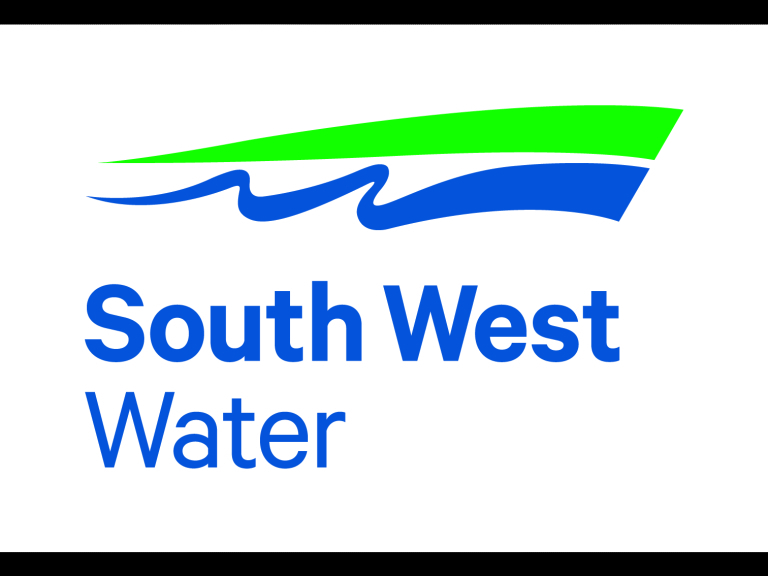 45% of South West Water’s daily water supply comes from Dartmoor and with peat up to seven metres deep they can store up to 10 million tonnes of carbon, that’s equivalent to a year’s emissions from UK industry. Visiting these iconic places can be truly uplifting and the plants and species they support are very special.